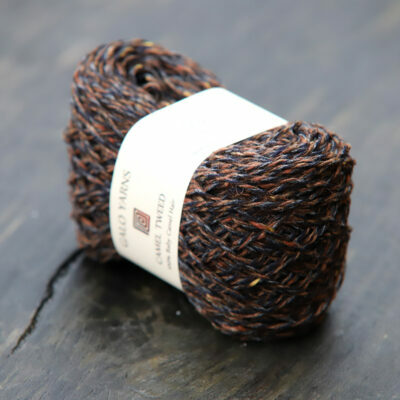 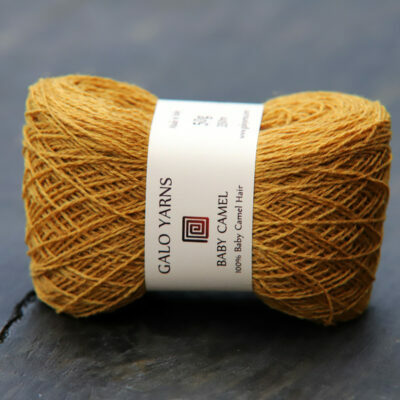 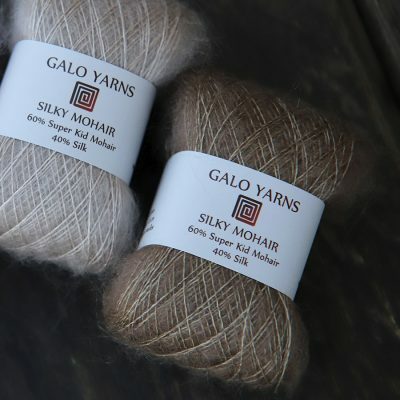 Galo Yarns is a new and innovative brand that we are proud to offer you. 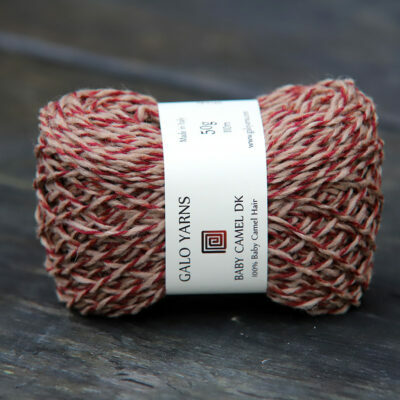 Made in the world’s most famous mills these yarns will release your creativity and will keep up with constantly changing needs of today’s fashion. 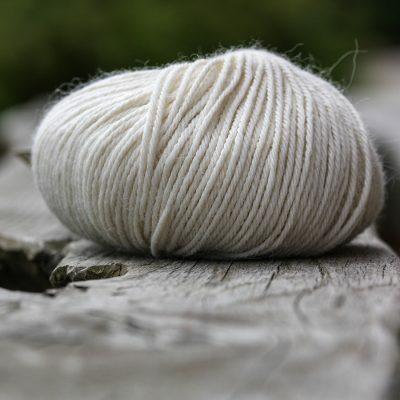 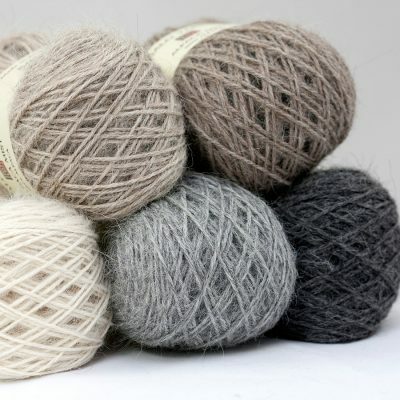 Here we present the best quality, natural yarns, suitable for machine as well as for hand knitting. 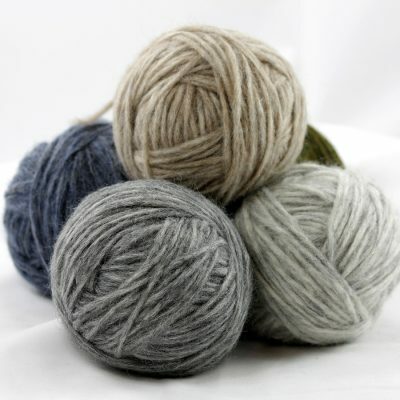 Which is loved by hobbyists and welcomed by professionals. 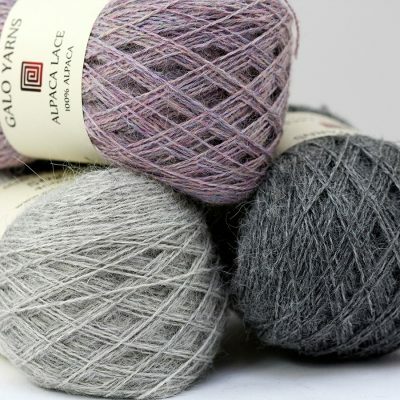 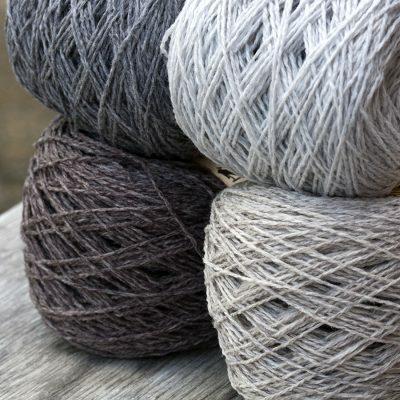 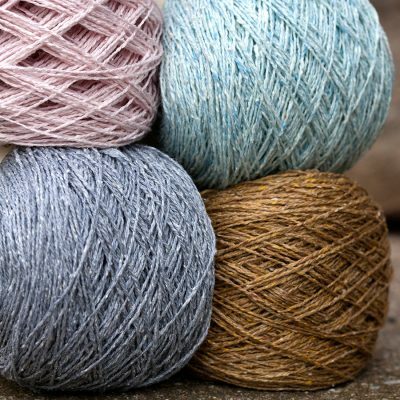 The knitwear from Galo Yarns will be something special and unique that you will love to wear.